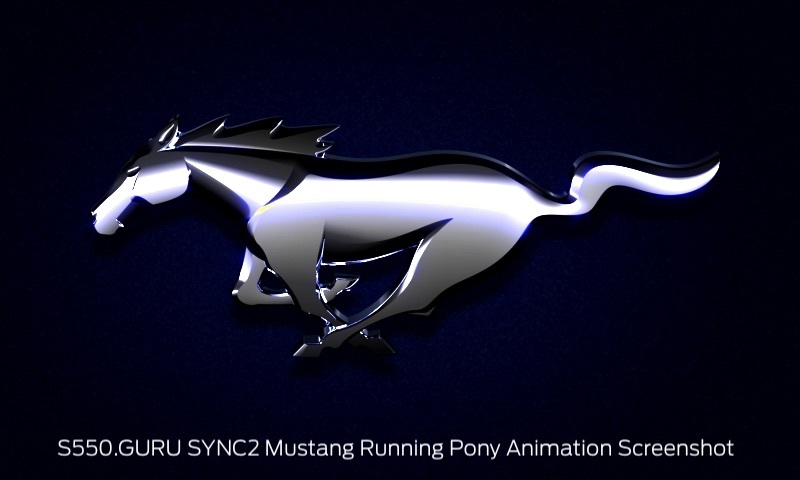 All packages should be available in your vehicle’s latest SYNC2 update provided by Ford. However, for some reason they have probably not been installed or even overwritten or deleted and/or you are unable to identify or even find them. 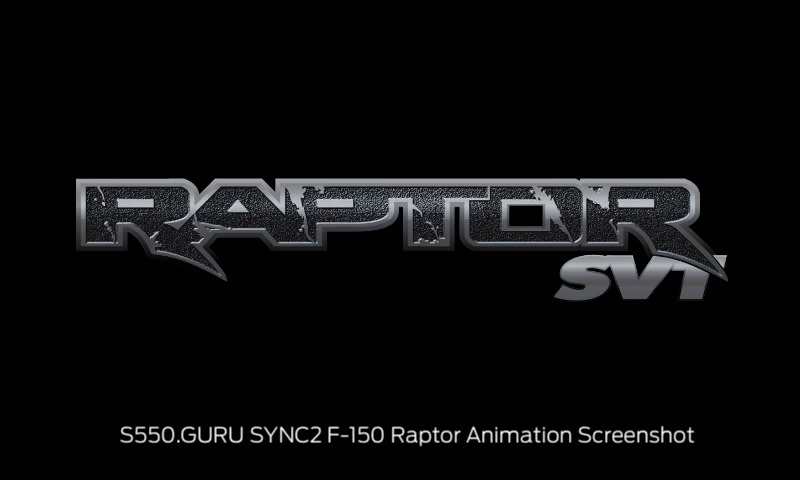 Splash Screen from the mighty F-150 Raptor, powered by the Special Vehicle Team (SVT). There are more packages available but they are not very popular. However, if you put your request in the comments section below I might be able to help you. Sorry guys. I am not aware of a Shelby Mustang GT350 equipped with SYNC2 (would have to be a MY2015, but was released as MY2016) so Ford didn’t provide us with an appropriate software package. I am sorry, as long as that model has never been delivered with a Sync2 / MyFord Touch and/or there actually is no logo for it, my super powers are not strong enough to create the package you want. But I’d love to, seriously! Can I / can you create a custom animation? There are rumors this could be done somehow but my little tries failed. I used same dimensions and encoding for the video, cut it to the same length with the same number of frames like the original ones. Unfortunately, there is a hash check and it is virtually impossible to create a different file with the same checksum. If there is anybody out there who succeeded, please contact me! I’d love to share knowledge or link to your sources.